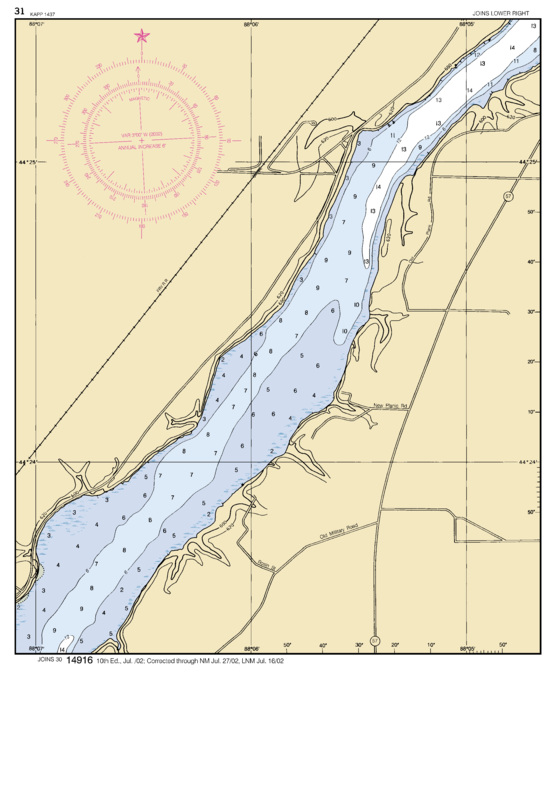 Rapide Croche (A French term which means “fast hook” or “fast bend”) is a permamently sealed lock and acts as a barrier to prevent invasive aquatic species from traveling from the Great Lakes to the Lake Winnebago system. 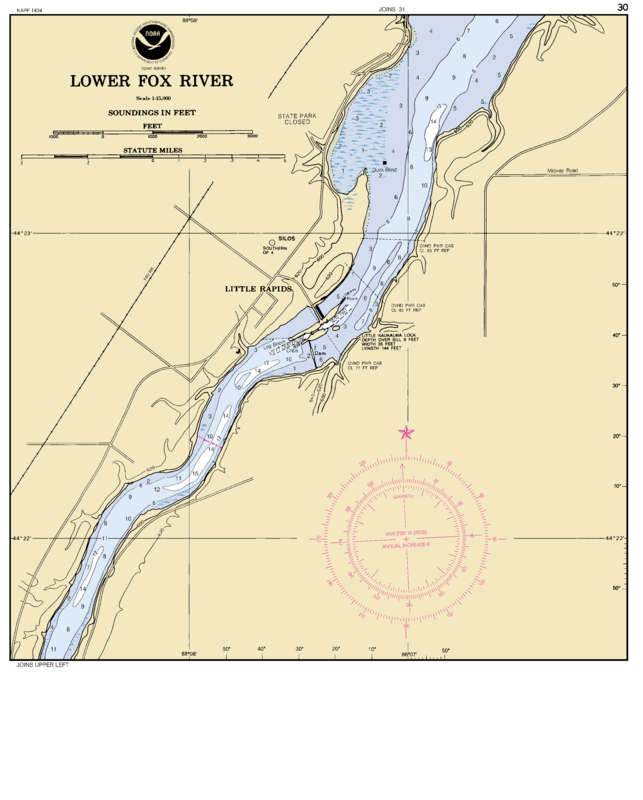 The Fox River Navigational System Authority is committed to maintaining an effective barrier for all aquatic invasive species, yet allowing navigation of the lower Fox River through the lock system. 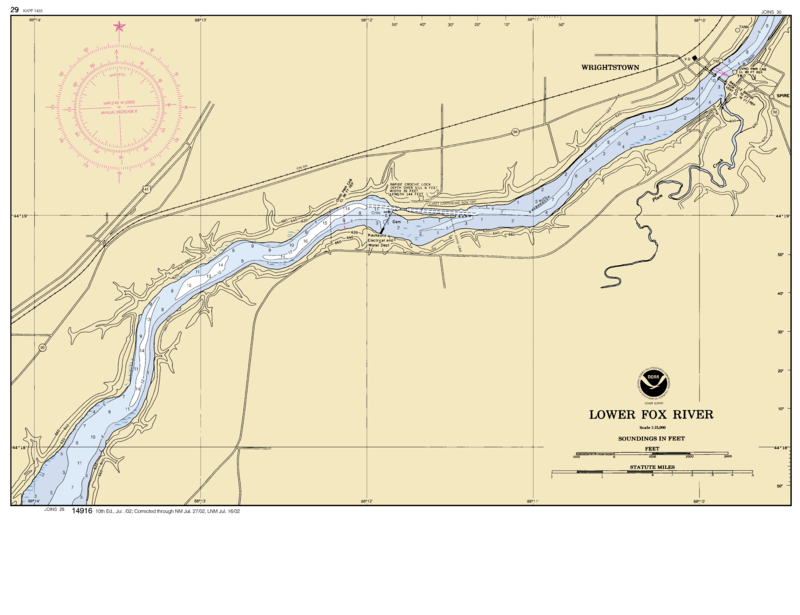 The proposed boatlift and transfer station is a very expensive solution to opening full navigation of the Fox River. We are seeking other, more effective ways of both opening navigation and preventing invasive species from getting into the system. An electric barrier is also under consideration for this lock similar to what is being proposed for the Menasha lock. PLEASE NOTE this lock is closed as a barrier to aquatic invasive species. These dimensions are presented only for historic information.